Getting ready for Christmas can be a notoriously stressful affair, especially when you want to impress all those who made your ‘nice’ list this year on Christmas morning. Will you thrill with the notoriously elusive Birkin, or will you pamper someone with a cleverly fashioned scarf? Then you’ll have to worry about getting your home party-ready. All these, while making sure you look like a million dollars for when your guests arrive. Thankfully, you don’t have to scour the entirety of Orchard Road to check all your boxes. 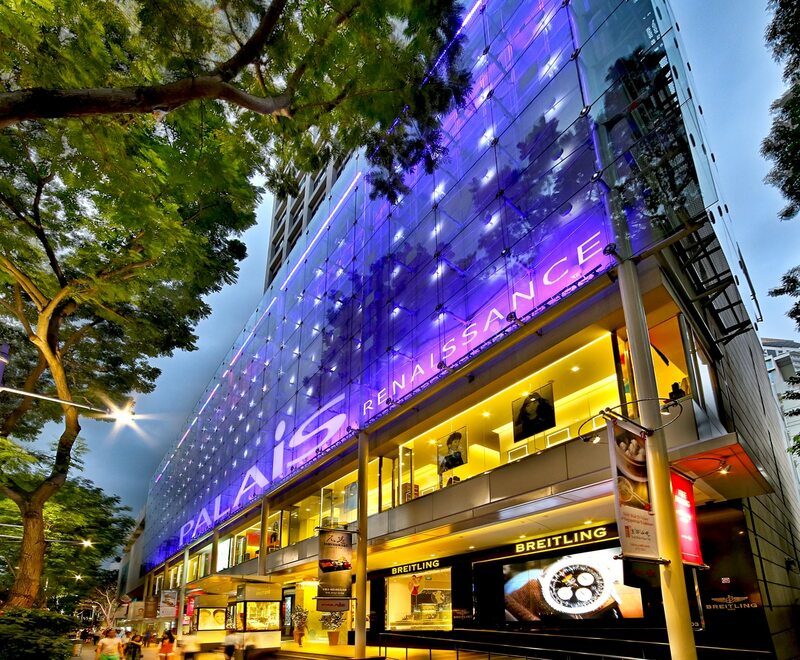 Located at the heart of the bustling shopping district, Palais Renaissance is a posh shopping destination that houses every aspect of the finer things in life — think chic apparel, acclaimed dining spots, and some of the most luxurious spas in the city. Here’s how you can get Christmas-ready in the most indulgent way possible at Palais Renaissance. From now till 1 January 2019, shoppers with a minimum spend of S$300 using MasterCard will receive S$30 Palais vouchers, while those who spend a minimum of S$1,000 will receive S$50 Palais vouchers (limited to the first 20 shoppers per day). Terms & Conditions apply. 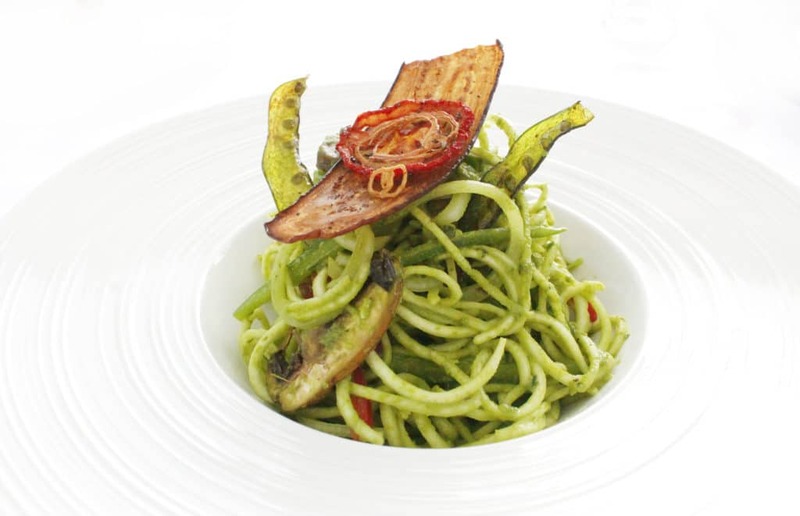 Instead of simply providing healthy food, Frunatic goes the extra mile by enlisting an intriguing mix of nutritionists, dieticians and chefs to curate a menu that ensures optimal absorption of every ingredient. The festive season sees the four-course Yuletide Health and Beauty menu (S$45++) that incorporates plant-based whole foods throughout. Expect dishes that range from a metabolism-boosting stone fruit salad to Frunatic’s Portobello Mushroom Burger. An alternative take to the American favourite, the dish sees Portobello burger buns envelop nutritious vegetable walnut patties alongside fresh greens and a homemade tomato sauce. The Chocolate Banana Brownie with Pecan Caramel is a heart-healthy favourite to the otherwise indulgent treat. 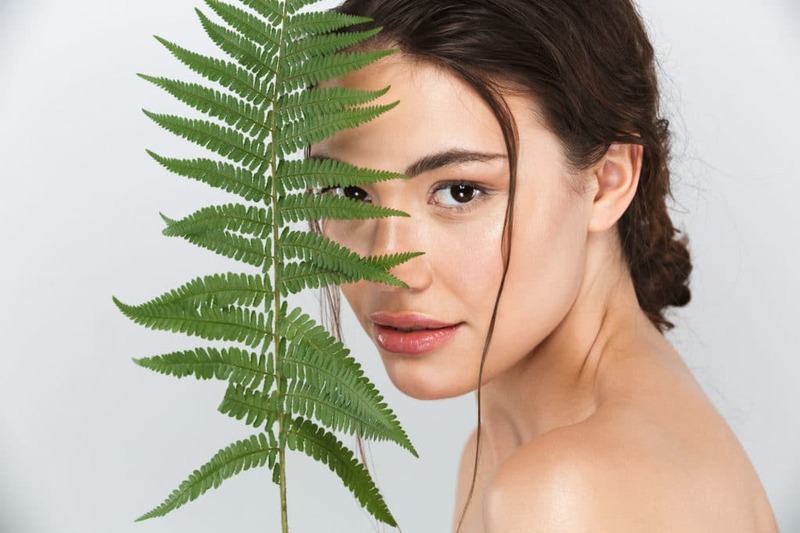 Helmed by aesthetic wunderkind Georgia Lee, DrSpa and DrGL has been dishing out award-winning facials and wellness services that have earned her a star-studded clientele over the years. For that elusive glow all festive season, hit up DrSpa’s Platinum NanoPlus Skin Treatment, which promises to decelerate the dreaded signs of aging using pure Platinum Nano colloids, with visible results of reduced wrinkles, lines and crow’s feet. From now till 1st January 2019, enjoy a complimentary Bright & Energize Eye Therapy worth $120 upon purchase of the Platinum NanoPlus Skin Treatment. 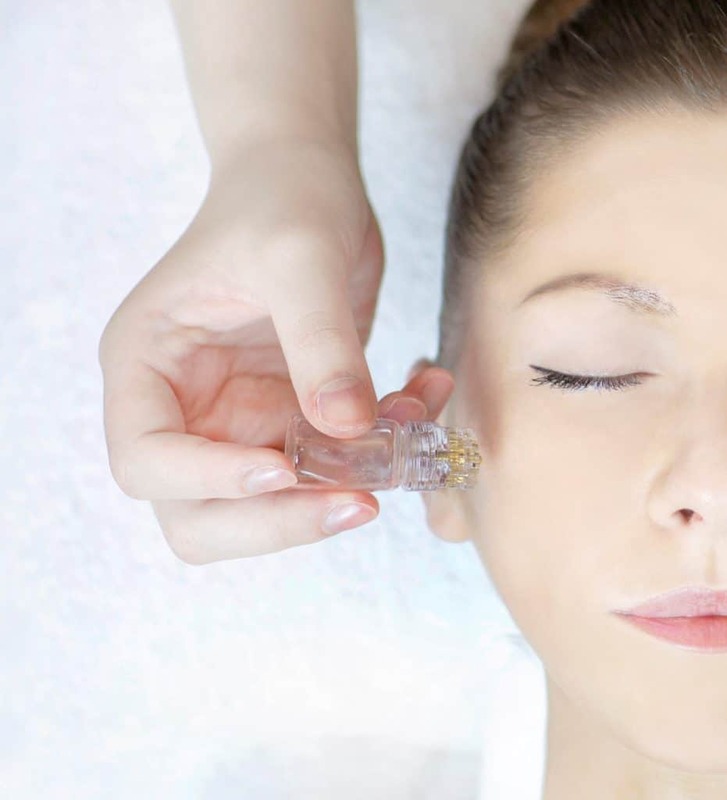 Those who are constantly on-the-go will also appreciate DrGL’s line of Express Mini Facials. The Light Me Up gift set in particular is an effective combination of the Vitamin C-rich Toner Lightening with the ever-popular Restore Gel Mask, providing a quick shot of radiance just before your parties. From now till 1st January 2019, Receive a 2-piece Light Me Up gift set with a minimum purchase of S$250 nett (regular-priced items only). Being the hostess with the mostest requires a fair amount of work, and how your home looks is half the battle won. 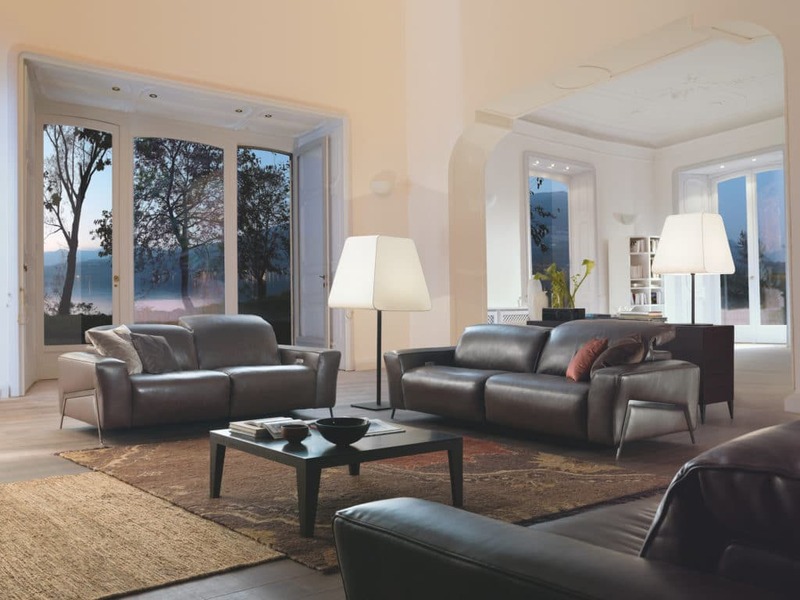 Helmed by Milan’s Colombo family for three generations, Chateau-d’Ax has had experience in making stellar designer sofas, proudly incorporating family tradition, experience and craftsmanship since its inception in 1948. Deliberately designed around the concept of appreciating the slower pace of life, Ishinomaki Grill and Sake’s latest extension — Surou — is an alternative dining space that incorporates a cafe by day and sake bar by night. 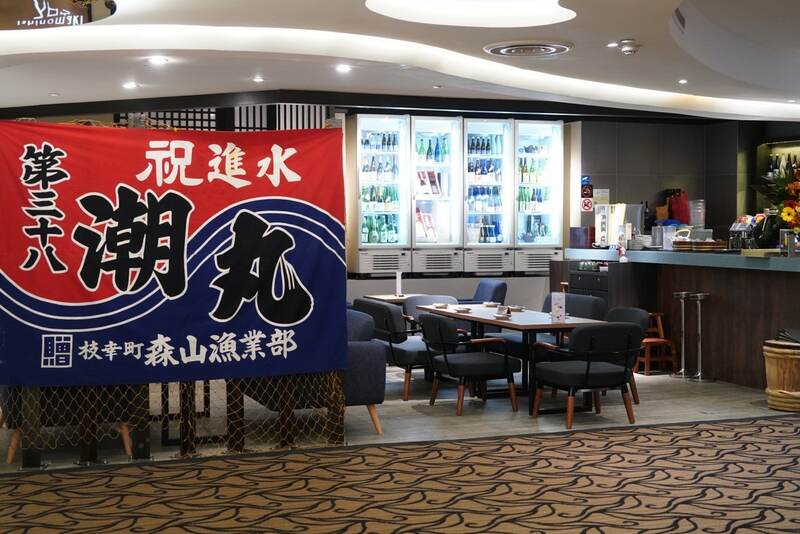 Here, attention to details are at the forefront, where you can choose to enjoy proper Japanese drip coffee and authentic Hokkaido cake in the homely environment or engage in a rare conversation with the sake brewers themselves. 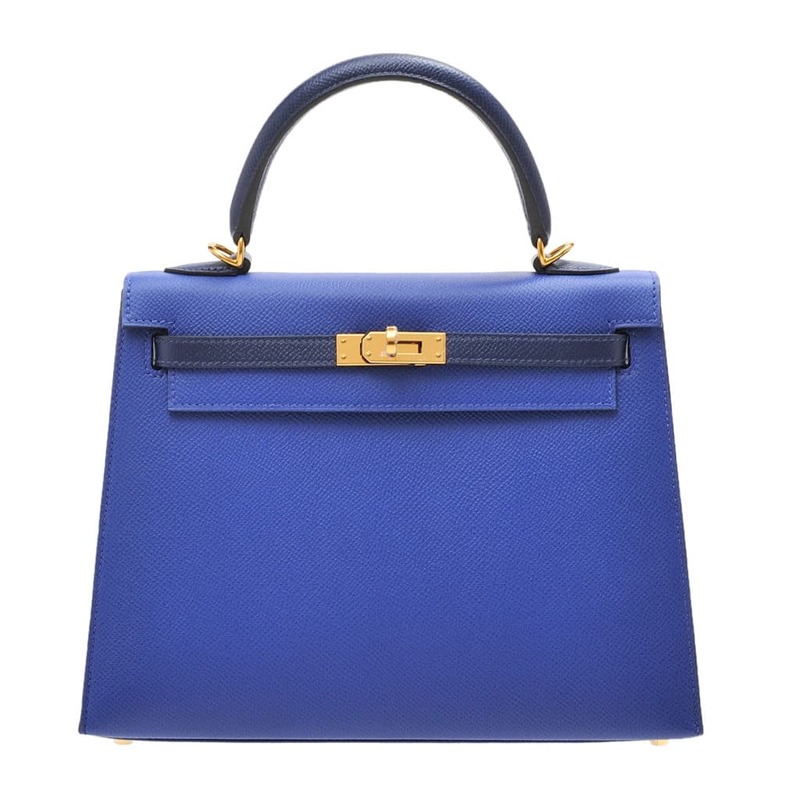 Anyone worth their Birkins and Kellys will know how notoriously hard it is to get their hands on one. If your patience of being on the impossible waiting list is wearing thin, L’ecrin Boutique Singapore is an Hermès specialised boutique that stocks a wide range of colour and leather options. After all, the boutique — which also has a presence in Tokyo — is known to have the largest inventory of more than a hundred brand new Birkins. Inside, the jewellery case-inspired boutique sees Hermès bags, including the highly sought-after Special Order ones, displayed throughout like jewels. 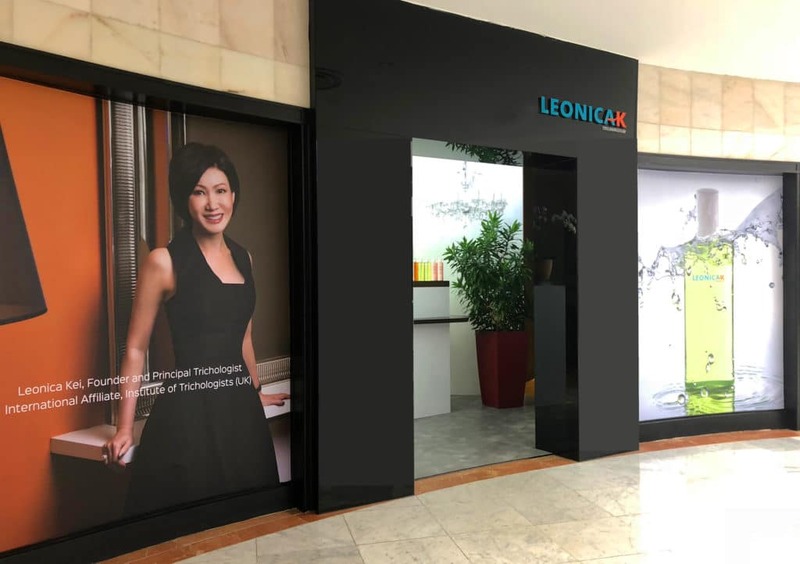 Infused with soothing lavender, tea tree, rosemary and cedar wood, Leonica K Trichology’s new Scalp Senses is an indulgent scalp treatment that aims to relax and revive your senses. For the festive season, the hair specialist wants to treat you and a friend to a customised treatment, with one-for-one promotion priced at S$450. With an extensive know-how in the technicalities of clever cuts and draping, Maria Grachvogel has had the privilege of dressing the likes of Angelina Jolie, Scarlett Johansson, and even Victoria Beckham throughout her career. For the colder months ahead, her luxurious cashmere sleeve scarf makes for a practical take on the popular winter accessory, while the Jade top in Gold Satin Chiffon features Maria’s signature ‘curve’ cutting technique with a dramatic crossover back that ties at the waist, showing just the right amount of skin in doing so. You’ll also be able to find a little zen in the boutique — Aromatherapy Associates has collaborated with Grachvogel, placing her iconic Artwork Prints on their ‘Pearls of Wisdom’ gift set. Utlitising cutting-edge botanical stem cells from Camelias and Damascus Roses, the Stem Cells Therapy infuses the skin with a high concentration of lipids, proteins, amino acids and phytoalexins, alongside a potent concentration of ginseng extract for anti-aging benefits. These stem cells are then delivered with Epicell Boosters’ jet spray technology to permeate into the deeper layers of the skin, boosting cellular repair effectively. This festive season, experience the EpiGlow Boosters with Stem Cell Therapy at S$98. Known for its beautiful outposts and decadent brunches, PS.Cafe translates its understated style and keen eye for sophistication to a line of three signature fine soaps. They are carefully conceptualised to offer contemporary scents, using only carefully curated botanical extracts that not only give them a unique personality, but also healing properties. 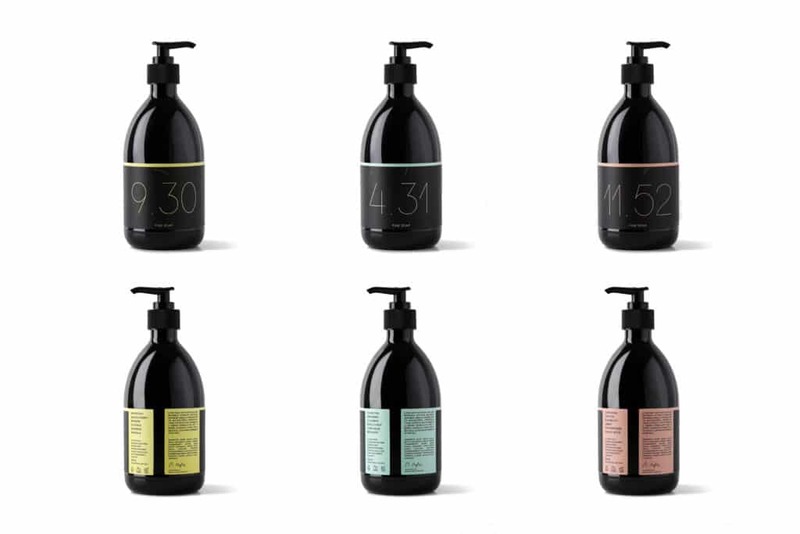 Priced at S$39 each, opt from the refreshing 9.30 with grapefruit and geranium, the reinvigorating 4.31 with fig nectar and spearmint, or the relaxing 11.52, which bears the warm scents of cardamom and frankincense. Each comes packaged in an elegant black gift box — consider your Christmas shopping sorted, all while indulging in the famous PS. Truffle Shoestring Fries. 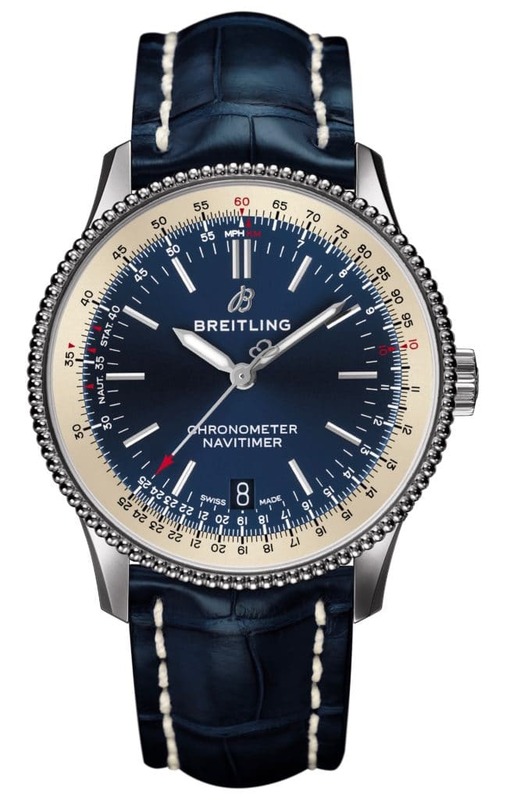 At 38mm, Breitling’s Navitimer 1 is not only the smallest Navitimer, but also plays the unisex card to perfection. While not a chronograph, the three-handed automatic interpretation of Breitling’s most iconic design shows off the brand’s aptitude for making vintage-inspired watches contemporary again. Here, the refreshing toned-down dimensions are met with a newly designed beaded and ratcheted bidirectional bezel, as well as a blue dial and matching blue alligator strap. Inside, the Breitling Caliber 7 powers the Navitimer 1 Automatic 38, offering a respectable 40 hours of power reserve while being COSC-certified.